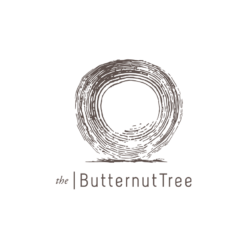 The Butternut Tree is situated on 110 Street, overlooking the river valley and the Alberta Legislature grounds. The location is perfect because a) the legislative grounds are symbolic of the values of our great country and b) the river valley is a vast bountiful symbol for our environment and our land. The restaurant is designed to have a wide, panoramic view of both the grounds and the valley. Being central and accessible was very important to us. Parking downtown can be a challenge, so being just off the well beaten path allowed us to be creative with parking. There is an Impark lot adjacent to our building where we will be covering our patrons’ parking fees. We also have a number of heated underground stalls available in our building. On-street parking after 6 pm is free as well, but there is more than enough to accommodate with the surface lots and our underground stalls.